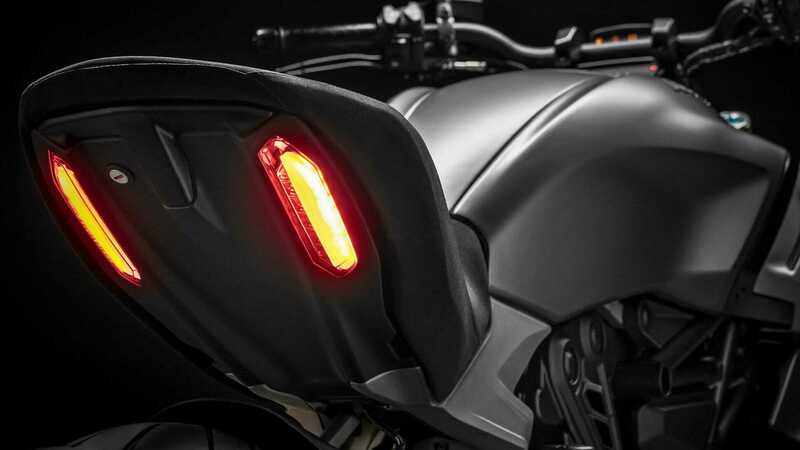 Here at RideApart, we love the Diavel. When it was launched in 2010, the brutish looking bike was unlike anything the industry had seen. Ducati's first cruiser has been in production for 9 years now, and its unique styling has now been recognized as "Best of the Best" at the prestigious Red Dot Design awards. The Red Dot Design Awards first took place in 1955. This year, it asked 21 judges to look at over 5,500 products in 31 categories. The criteria surrounding what makes a good design is a little vague, but includes segment value, functionality, and the emotional draw beyond the base function. Considering the fact that we named the bike one of the "10 sexiest motorcycles of the decade", it definitely inspires emotion. Ducati has good form at these awards, as you would expect. in 2013 the 1199 Panigale (a far better looking bike, in this writer's opinion) won the award, as did another Diavel, the XDiavel S in 2016. 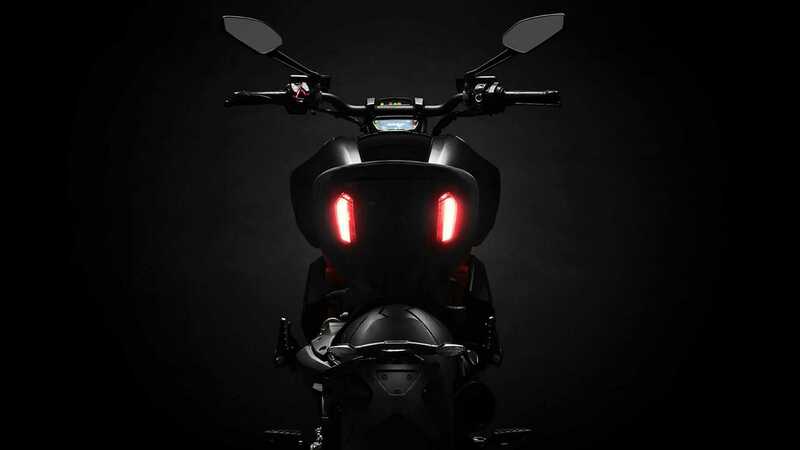 Although the original Diavel was something of a muscle cruiser, the 2019 bike is more of a standard, with a more upright seating position, and it features a brand new Testastretta DVT 1262cc L-Twin engine with Ducati's Desmodromic Variable Timing (DVT) system. This pushes out 157hp in the US models (159hp in rest of the world). We cover this in more detail here, but the DVT system modifies the engine valve timing at different rpm, to ensure optimal output at any speed. Naturally, Ducati was very pleased about the award, as they said that it shows, "how a Ducati bike can be an icon of style, innovation and performance."